The driving force behind SKIL has always been innovation, beginning with the invention of the first portable electric handsaw in 1924. This innovation quickly led to the development of the SKISLAW Model 77, which changed the construction market forever. 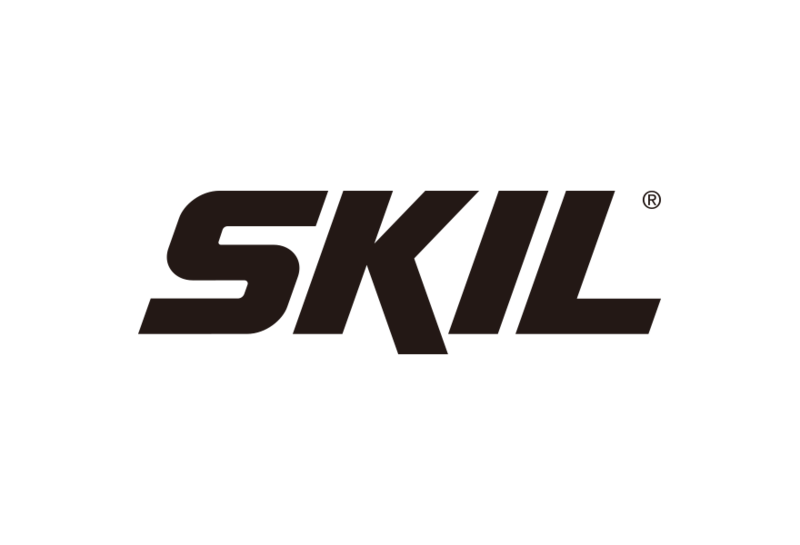 SKIL then expanded professional tools to offer a full line of power tools that could handle almost any DIY task. SKIL’s reputation for innovation continued with other firsts, such as the invention of the first self-contained cordless drill and the first in-line battery powered screwdriver. Every SKIL product is the result of extensive end-user research, consumer input, computer assisted design and rigorous testing, both in our labs and with DIYers across the nation. In March 2017, Chervon completed the acquisition of the SKIL business in North America and Europe.